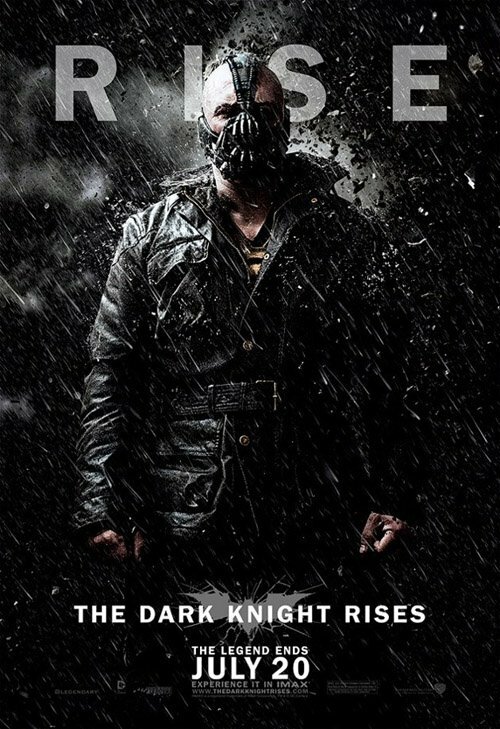 If you’re trying to stay spoiler-free about The Dark Knight Rises, now is a good time to stop reading. This post contains spoiler about a scene in the movie. Gotham City is a war zone. 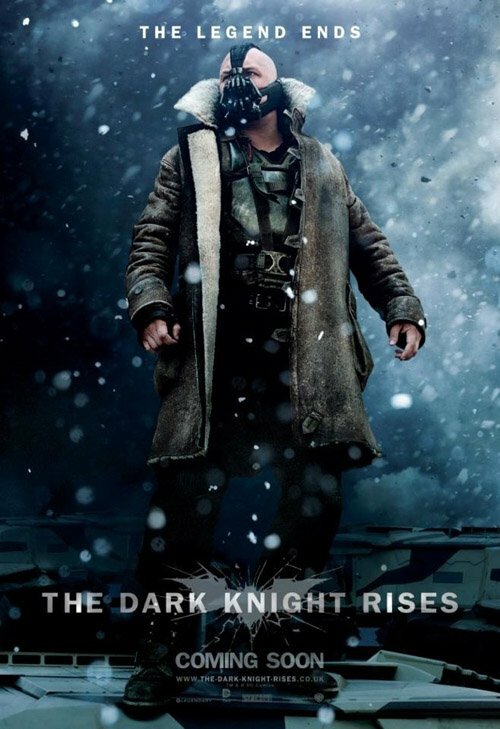 A ruthless madman named Bane has ripped away any sense of security and the citizens, haggard and clutching suitcases with refugee anxiety, sit behind barbed wire waiting to see what will blow up next. 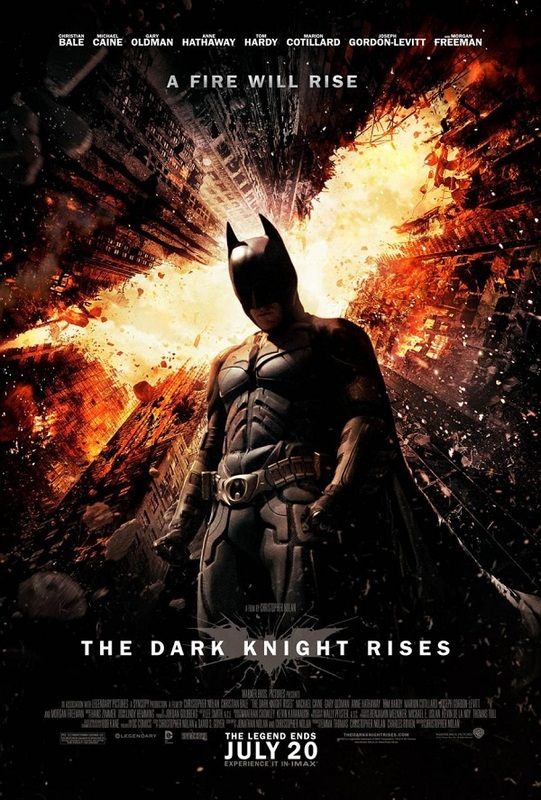 A hooded prisoner is dragged in – it’s Bruce Wayne, one of Gotham’s most famous faces – but the eyes of the crowd go instead to the woman in black standing at the top of the staircase. 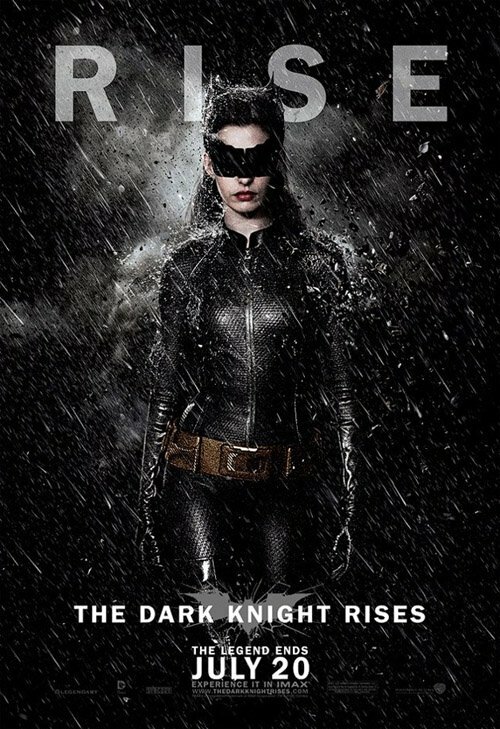 “Sorry to spoil things, boys, but Bane needs these guys himself,” says sultry Selina Kyle, played here by actress Anne Hathaway, navigating the steps with stiletto heels that, on closer inspection, turn out to have serrated edges capable of leaving nasty claw marks in a fight. She also wears high-tech goggles that, when not in use, flip up and resemble feline ears. I guess this explains the scene in the trailer when Bruce Wayne was shown bearded and unshaven, asking someone (is that Alfred? Have they captured Alfred, too?) what the others were chanting. I thought that scene is a flashback to when he was training with The League of Shadows. 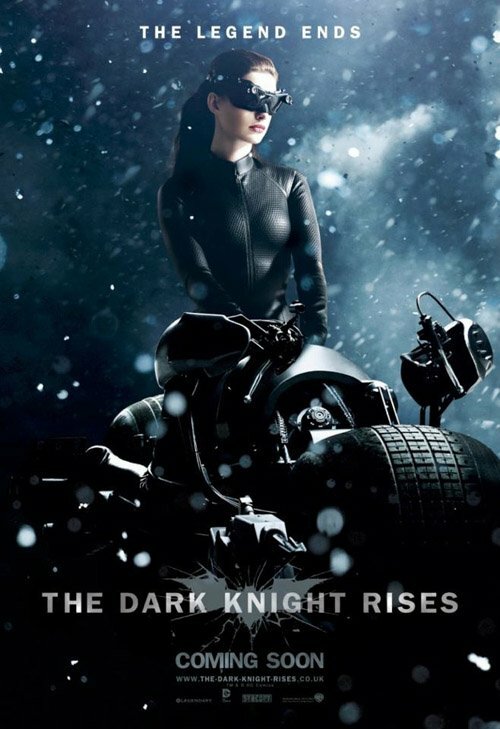 The article is actually about Anne Hathaway and her thoughts about playing Selina Kyle/Catwoman. The spoiler-laden scene description is just the opening. Definitely worth reading in full. I’m trying to stay spoiler-free as much as possible about The Dark Knight Rises, so I wasn’t really interested to know anything about the prologue attached to Mission Impossible. But then I found out that Aidan “Carcetti/Littlefinger” Gillen is in the prologue! Well, there goes my resolve. 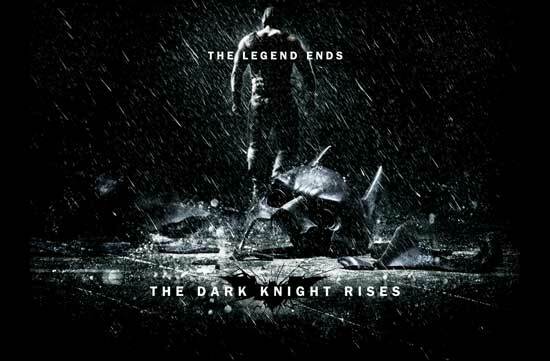 No Aidan Gillen in the trailer, but it looks amazing nonetheless, especially the Selina Kyle/Catwoman part. Shades of Occupy Wall Street and 99 Percent Movement, no? 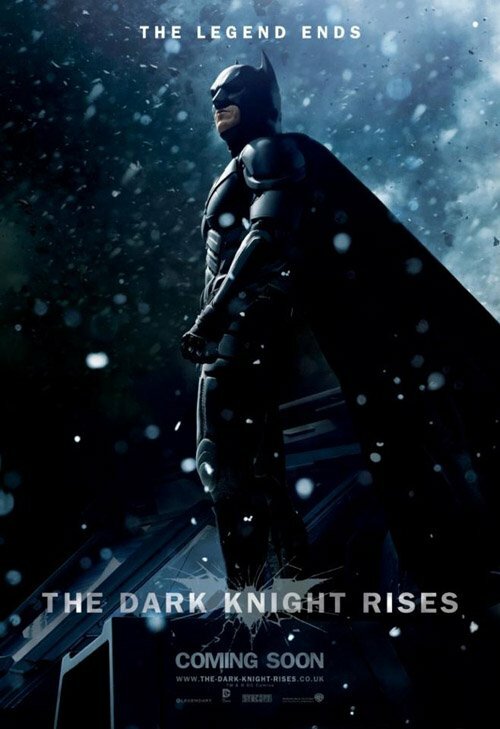 Does that make Bruce Wayne the Jamie Dimon of Gotham? But Chris Nolan and his brother must have been working on the script before Occupy Wall Street happened. Probably just a coincidence, or maybe they tweaked the script. 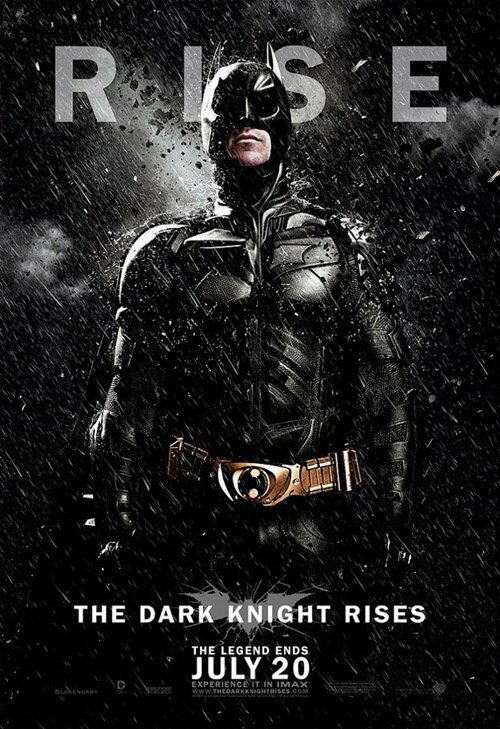 I’ve read some interpretations of this poster that Nolan is going to kill Batman. Nahh, I don’t think so, no matter how influential and powerful a director Chris Nolan is, Warner Bros. is not going to let him kill the golden goose franchise. Nolan’s Batman trilogy might be over with TDKR, but of course WB will revive it with some other director, probably pretty soon, too. Batman’s life is safe, I’m quite sure.